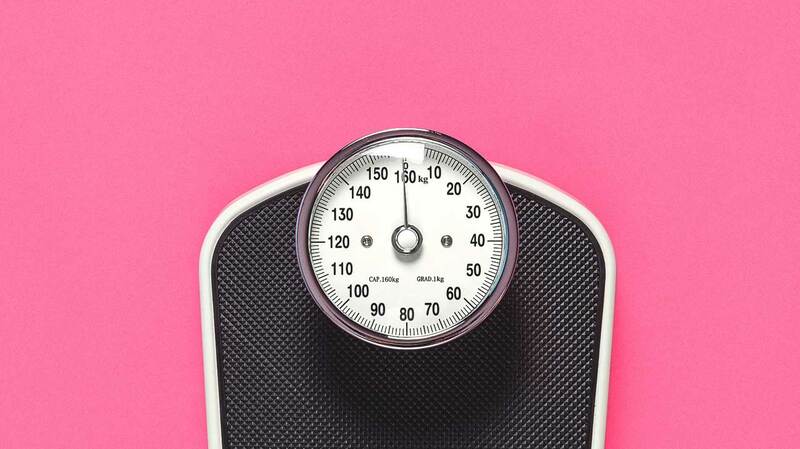 More than of the United States' population qualifies as "obese." That means the pursuit for a pharmaceutical weight loss drug has only become more intense. And there's some encouraging news on this front. A recently published study from the Mayo Clinic reports that a pharmaceutical weight loss drug already exists and has proven to be effective, even in those who are obese. The best clinical measure to begin intervention is the TG/HDL ratio as it is a marker of insulin resistance in the liver. If that ratio is greater than 2, the patient is heading toward pre-diabetes. The average TG/HDL ratio in Americans is 3.5.